The Earthlite Pool Cue is very popular for beginners and recreational players alike. Its made of well treated high quality maple wood. 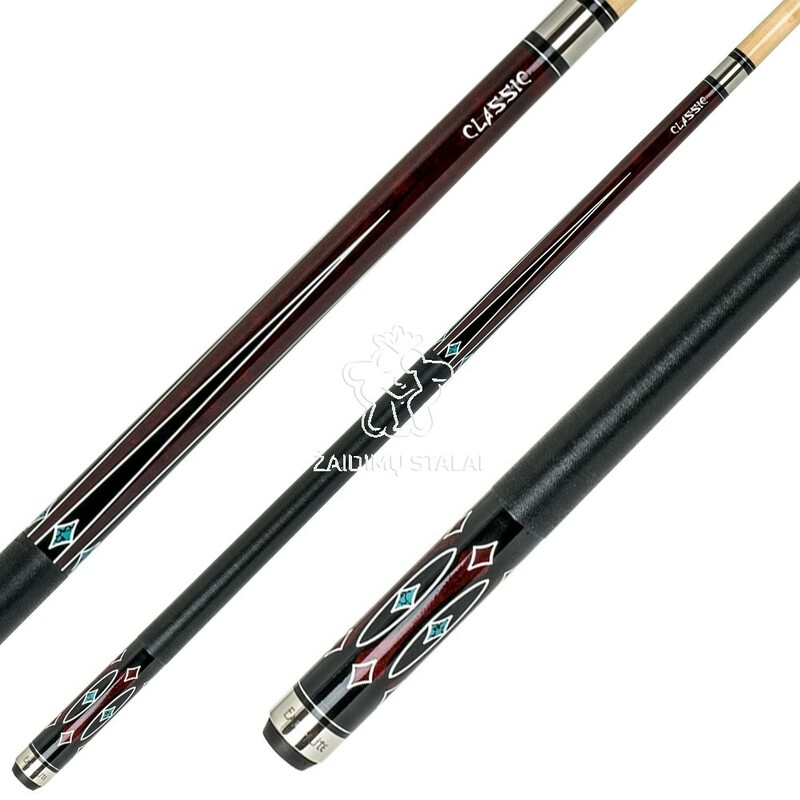 The stylish look of the cue comes from the Ornaments, applied with water transfer imaging technology. 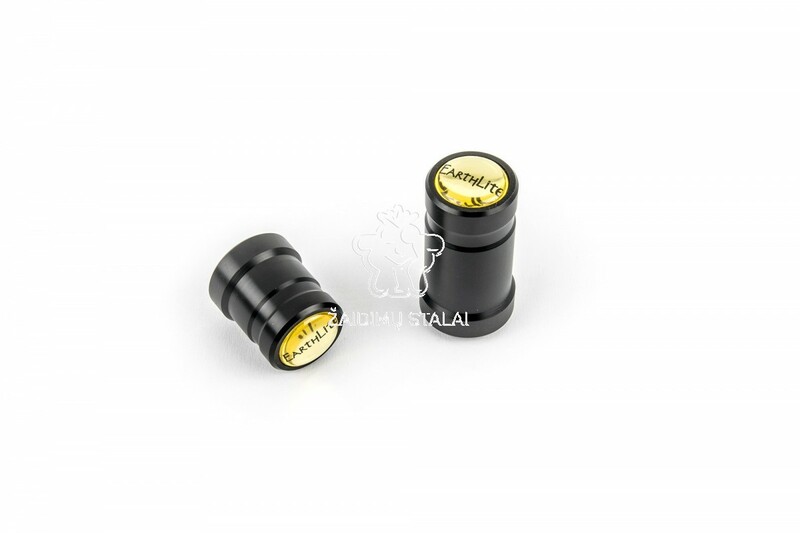 A good cue ball control is promised by the proven Ferrule, equipped with a 13 mm adhesive leather tip. Thanks to the real Irish Linen Wrap, the cue feels really good when played. As an easy to handle joint, the cue features a stainless steel thread.